some of the highlights further afield. 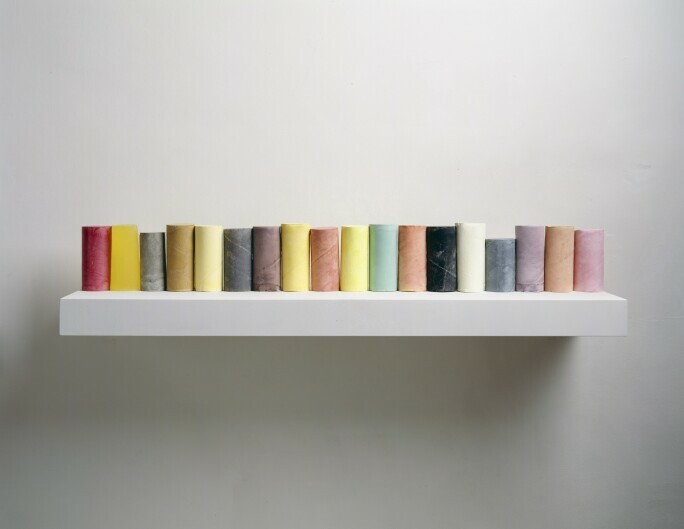 Rachel Whiteread, Line Up (2007-2008). Private Collection, New York. Photo courtesy of the artist and Mike Bruce. artist’s sheer delight in the innate qualities of materials. prefer to go off site, stop off for Italian coffee at the Gastronomica Pimlico deli. 45 Tachbrook Street, London. 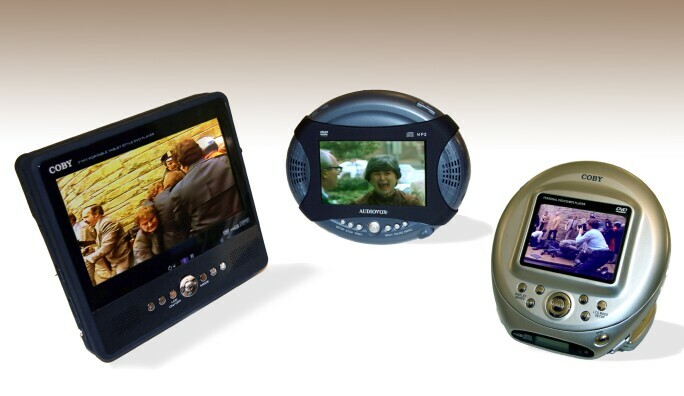 Seth Price, Stills from Digital Video Effect: Chords (2007). Courtesy of the ICA, London. opens this month at the ICA. Known for seasonal British produce, honestly treated. 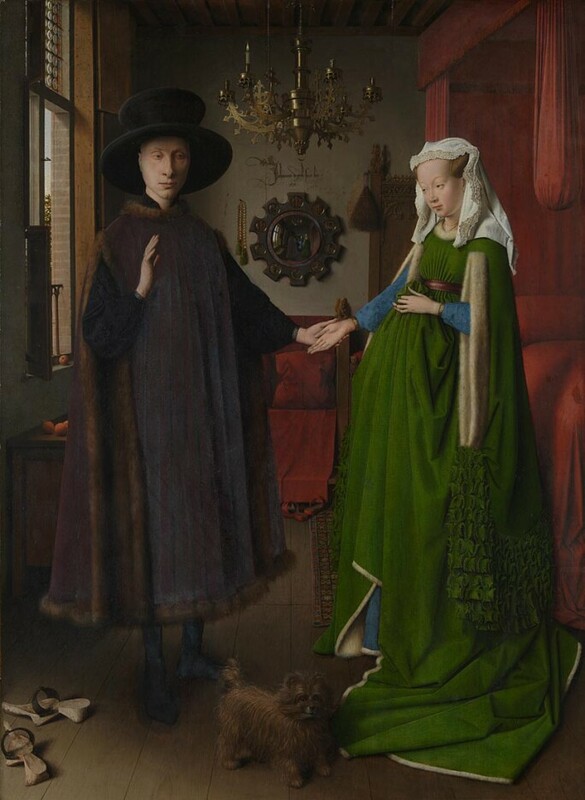 Jan van Eyck, Portrait of Giovanni Arnolfini and his Wife (1434). National Gallery, London. © The National Gallery, London. Drop in for tea and inventive cakes at the Rose Bakery at the top of Dover Street Market. Third Floor, Dover Street Market, 18-22 Haymarket, London. Or take a slightly longer walk through St James’s for tea at The Wolseley. 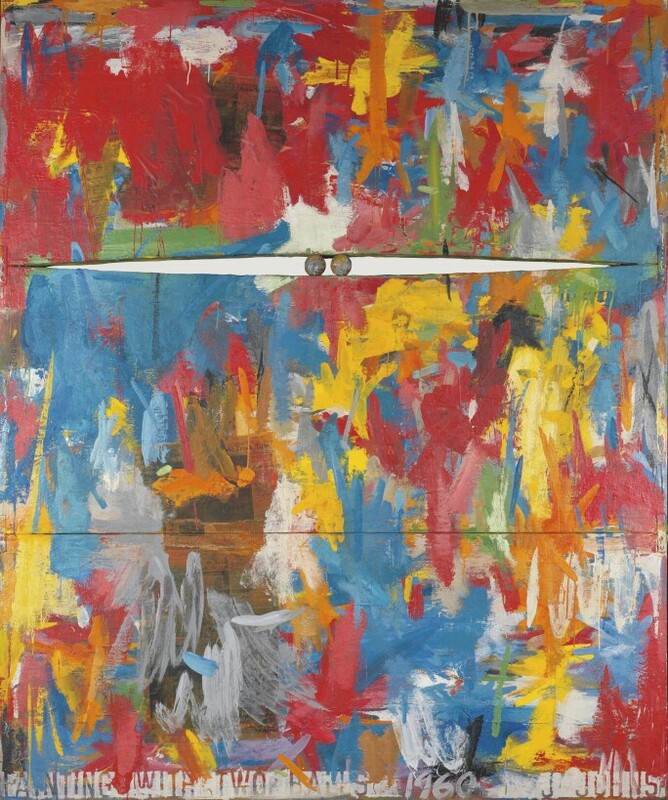 Jasper Johns, Painting with Two Balls (1960). Collection of the artist. Photo: Jamie Stukenberg, The Wildenstein Plattnr Institute, 2017. © Jasper Johns / VAGA, New York / DACS, London 2017. (1960) smuggles a smutty joke into an exercise in painting as sculptural object. with serious cocktails. 15 Bruton Lane.